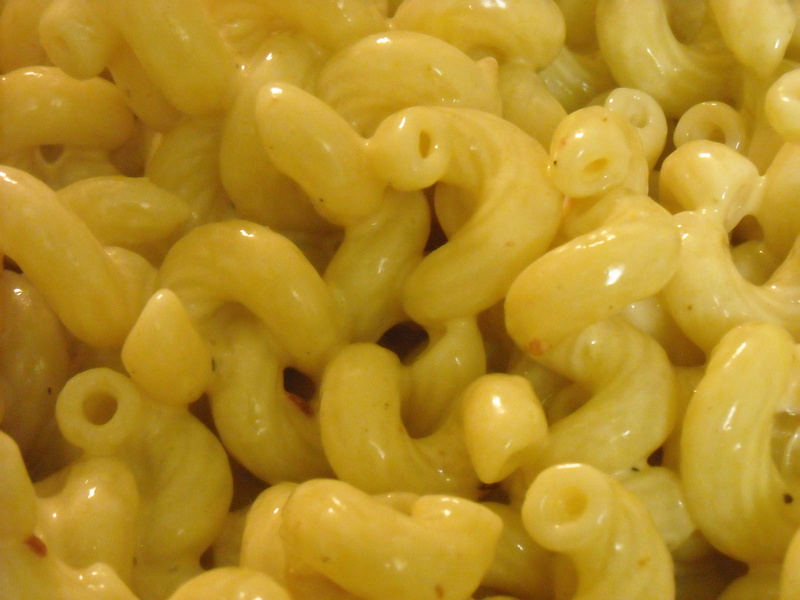 Remember all of those ideas I gave in the Chipotle Mac and Cheese post for the leftover chipotles? I don’t blame you if you don’t. But I successfully used up a whole can of chipotles in adobo sauce. I made the mac and cheese twice, chipotle butter for corn and a mojo marinade (that’s Cuban to you internationally-challenged) for chicken and shrimp. The mojo marinade comes from cooking cutie Tyler Florence. 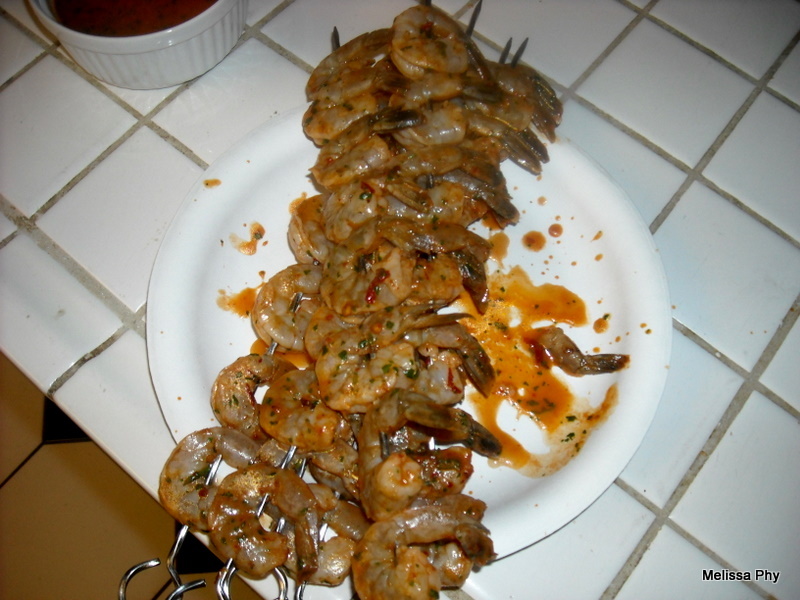 I used to make it in college a lot for chicken, but I decided to try it out on some shrimp on the BBQ since meat and I are frenemies right now. 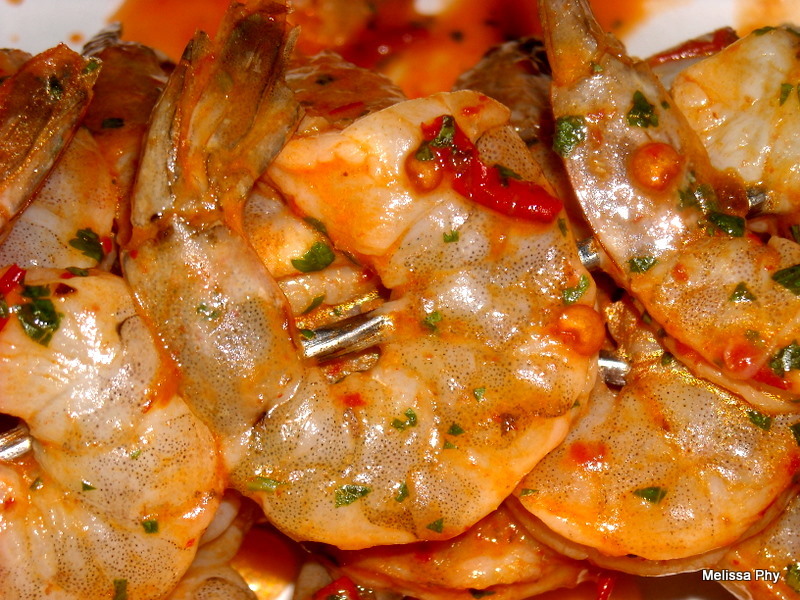 It is absolutely fantastic on shrimp. 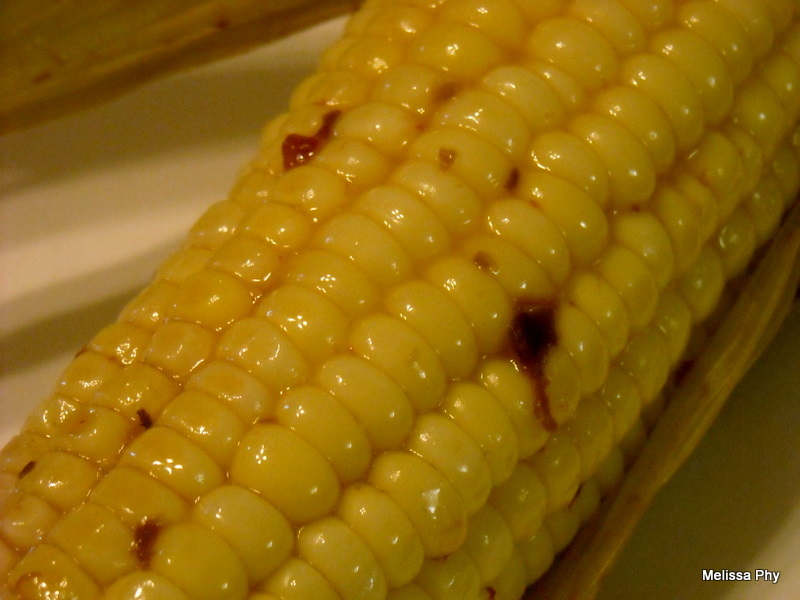 I highly recommend this recipe for the last days of summer, when the grill is still inviting. 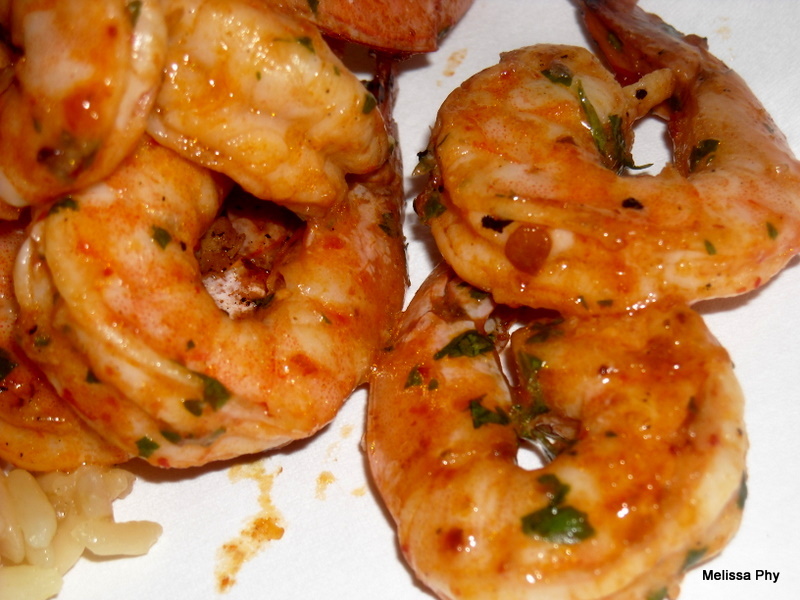 *Note: Remember not to marinade the shrimp for over 2 hours or so. There’s a lot of citrus in the marinade which will cook the shrimp (think ceviche) before it gets a chance to hit the grill. Same goes for other proteins, like beef and chicken. Too long in a marinade like this will make the meat mealy. 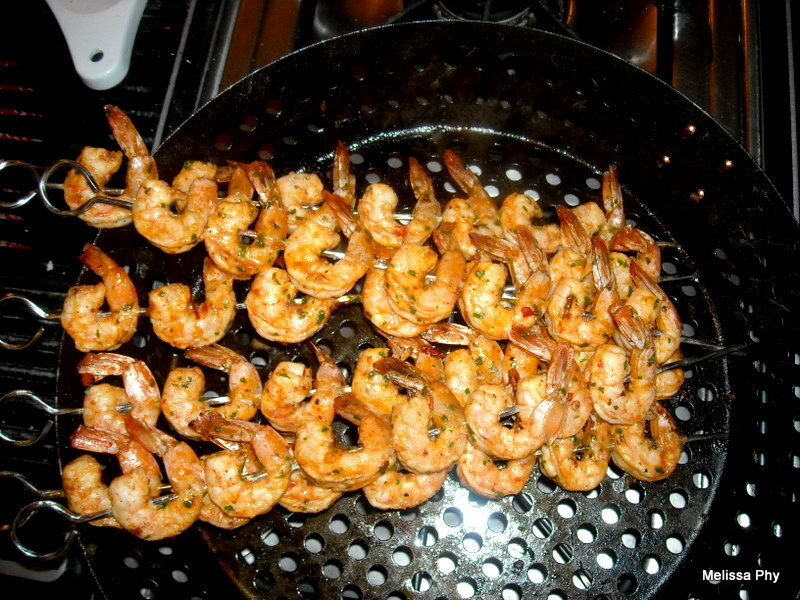 Pour the marinade over a pound of shrimp that’s been deveined and peeled (tails on!) and marinade for about 2 hours. I marinate and cook with mojo all the time. I will definitely give your version a try. Great! Let me know how it turns out. Send me some of your mojo recipes! I’m always looking for new ones!